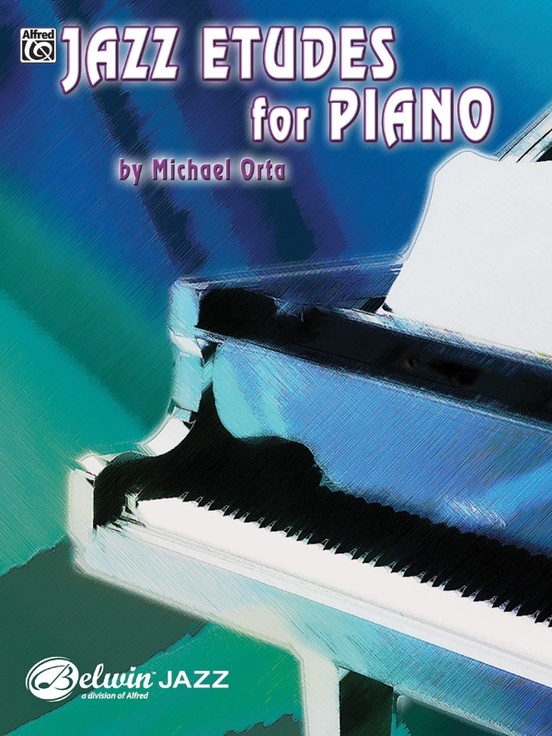 Jazz pianist, recording artist, educator, and author Michael Orta provides effective tools to develop and improve your jazz piano solos. 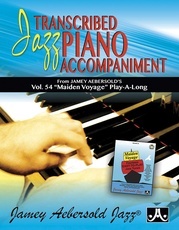 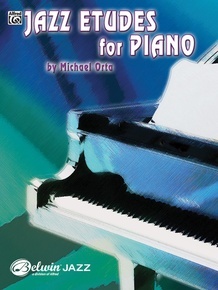 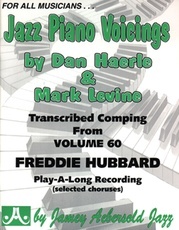 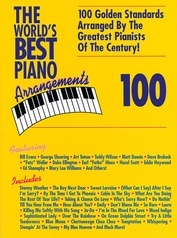 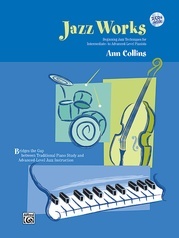 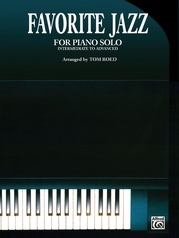 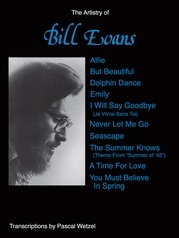 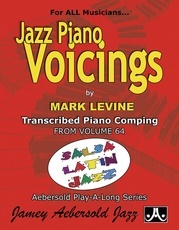 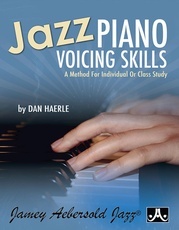 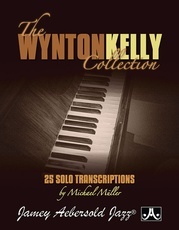 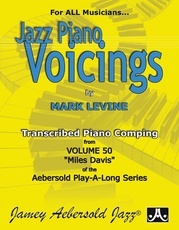 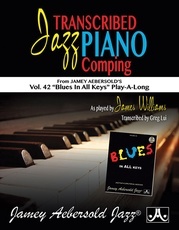 Taking the melody and chord changes of standard songs in every jazz musician's repertoire, Michael walks the pianist through the following steps: a familiar melody rephrased so that it swings, two solo choruses on the chord changes, and an analysis of the solo with regard to voice leading, phrase linking, and sequences. 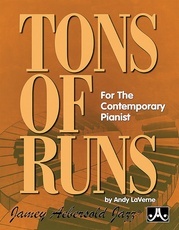 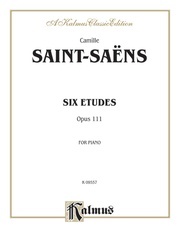 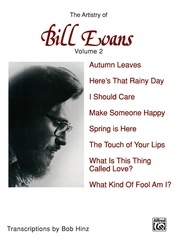 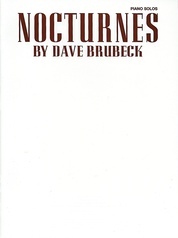 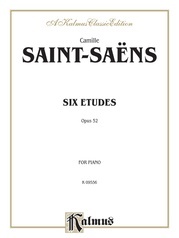 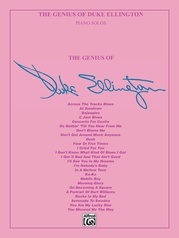 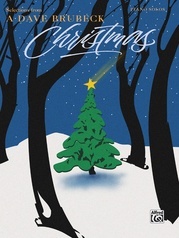 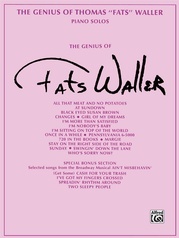 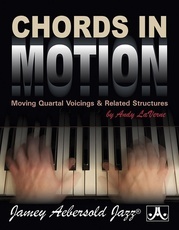 For intermediate to advanced pianists with some knowledge of chord scale theory.